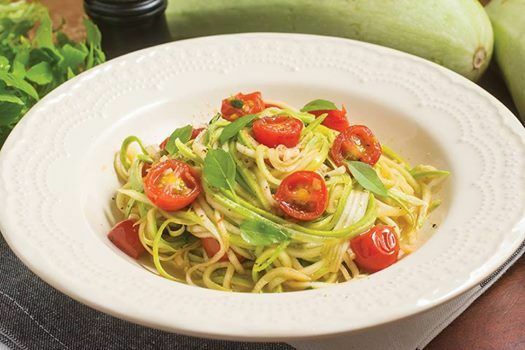 Sneaky Spaghetti is a healthy twist on a firm family favourite. This is a cheeky way to get everyone to eat vegetables without them even realising it! 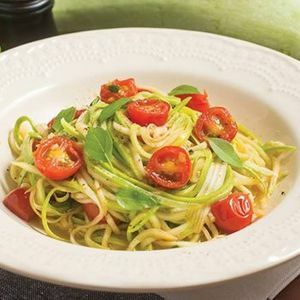 Made with “spaghetti” like vegetable strands, we’ll show you how you can use a tomato sauce or pesto to create something everyone will love.